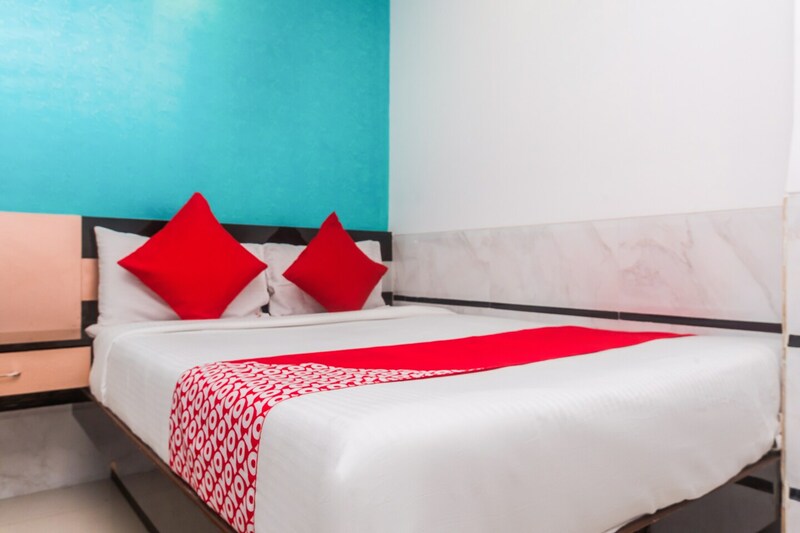 If you want to stay closer to the prime areas of Mumbai including Dadar and South Bombay, then Sion Residency will provide you a lovely stay experience at a convenient location. The rooms are bright with colourful textures on walls. Various amenities in the rooms ensure comfortable stay. Laundry facility is available for the guests. Refrigerator is provided for the guests who dont like to waste their food. Free Wi-Fi and hairdryer are also offered here. CCTV cameras are installed in the premises for a secure stay. Enjoy your free time relishing upon amazing world class cuisine at some of the best restaurants of Bandra Kurla Complex or spend your evenings at Colabas shopping hub.